Lovechild (G.Pal & Anna Maria X), Asten, TONKPROJECT, Οrmatie, Blue Haze and more. 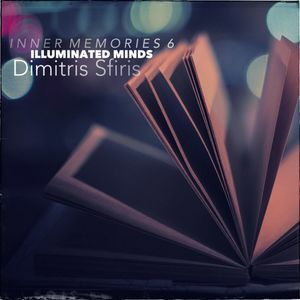 Chapter 2 of I.M.6, mixed by Dimitris Sfiris. 11 magical tracks you will never forget! Both parts are awesome, TOP !! !